What is supervision? Supervision on a 1-1 or group basis is the formal opportunity for coaches working with clients to share, in confidence, their case load activity to gain insight, support and direction for themselves and thereby enabling them to better work in the service of their clients. 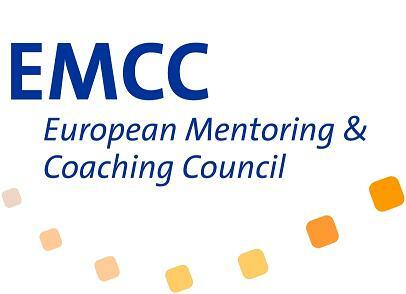 “ The Association of Coaching Supervisors”. On going professional development of a coaches skills and techniques by way of reflection. Support for the coaches by way of group, peer and 1:1 interaction. An underpinning of quality assurance for the coaching culture. Complete this form to receive this pdf.